American Veteran Owned Small Business Association (aVOSBa): helping America’s businesses that are proudly owned by our military heroes! 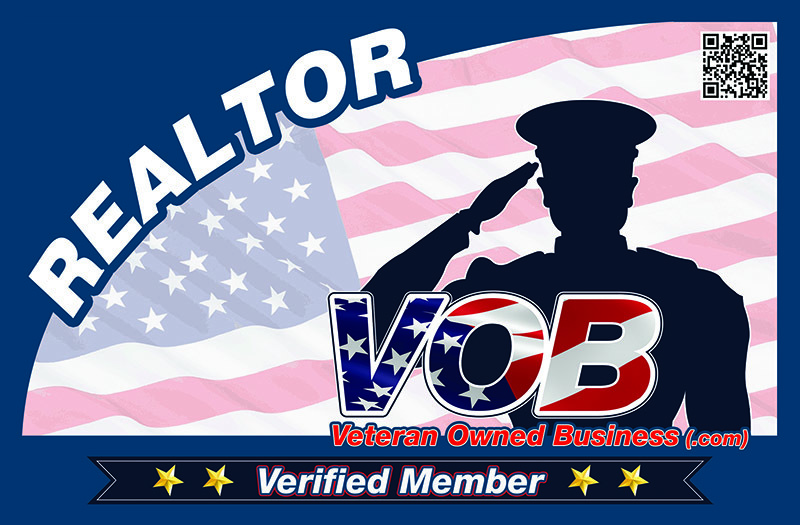 Providing a national list of military veteran owned businesses to purchasers around the United States. Visit VeteranOwnedBusiness.com to find and support veterans and their businesses across the U.S. with our easy to use online directory. Use our powerful search tools to find what you need, fast! Are you a veteran that owns or operates a small business? Sign up for your membership and vendor profile now! Basic listings are FREE and options for enhanced exposure are available. We are more then just a directory, we’re a community. We bring you news and events important to veterans and veteran-owned business. Visit us today and check us out. Why should I list my VOB/SDVOSB to the aVOBSa Network? To join over 32,000 other businesses proudly owned by veterans, active duty, reservists, service disabled veterans and military spouses! What are the costs and who can see my listing? Our Basic listing is FREE and be seen by millions of fellow veterans, government agencies, prime/sub contractors, and corporate purchasing departments every day! Are you a Veteran Entrepreneur or is your company owned by a veteran (VOB), active duty military, reservist, service disabled veteran (SDVOSB / DVBE), or military spoue or veteran spouse of the United States Army (USARMY), Air Force (USAF), Marines (USMC), Navy (USN), Coast Guard (USCG) or National Guard? If it is, be sure to get your company’s free listing on our veteran owned business directory. 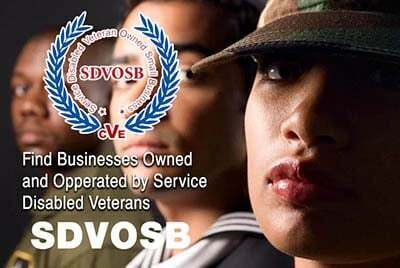 There is no charge to search for service disabled veteran-owned businesses (SDVOSB) and veteran-owned businesses (VOB) and there is no cost to list your business if it is owned by a past or present member of the United States Armed Forces!